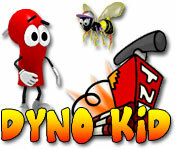 Download Dyno Kid Game for PC at Windows 7 Games! 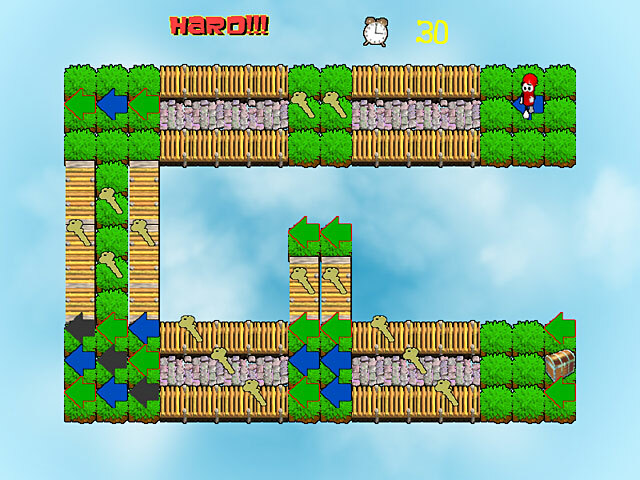 Join Dyno Kid in this action-puzzle game as he heads out on an adventure to find treasure. Meet wacky characters along the way, like Barny the Bee and Percy the Pumpkin. 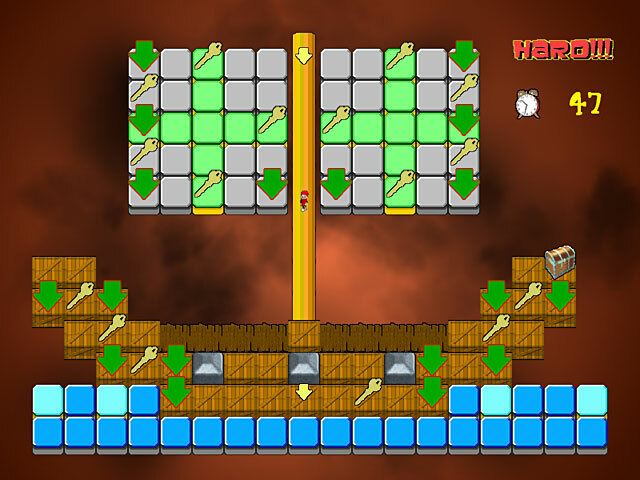 Help him move him through the map to aid in his search for the ultimate prize: The Diamond of Destiny. 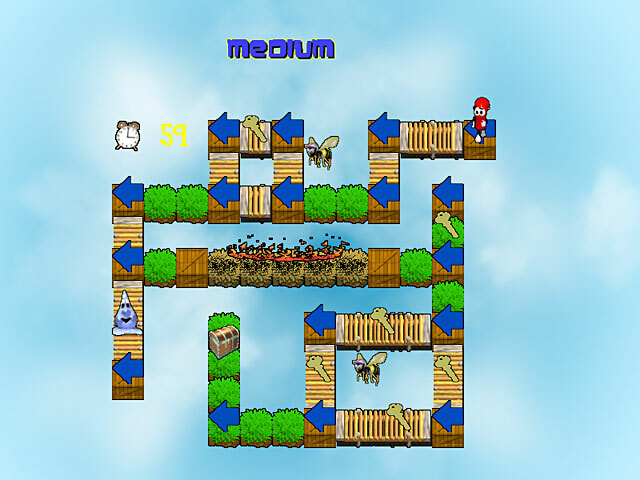 Just don't let him get off course!